You don't want to miss out on your favorite Vietnamese dishes! 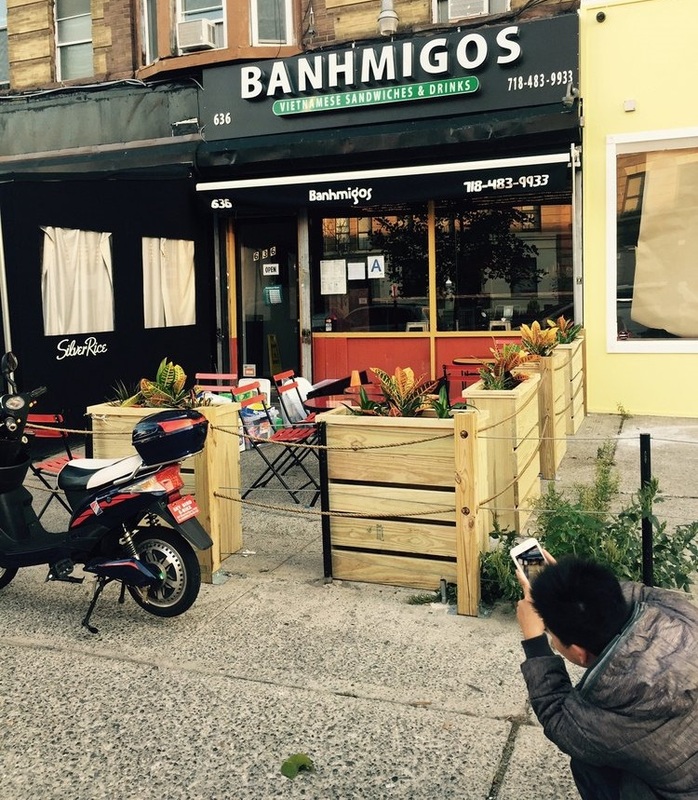 Try authentic Vietnamese Cuisine in Crown Heights, Brooklyn! Utilizing the best ingredients to make you feel revitalized for the day! Stop by Banhmigos and enjoy all we have to offer. Come enjoy a delicious meal! We are waiting! Dine-in or order online for takeout and delivery. Order online now!